The Baoli EP25-N01 is the ideal handling companion in more heavy applications. 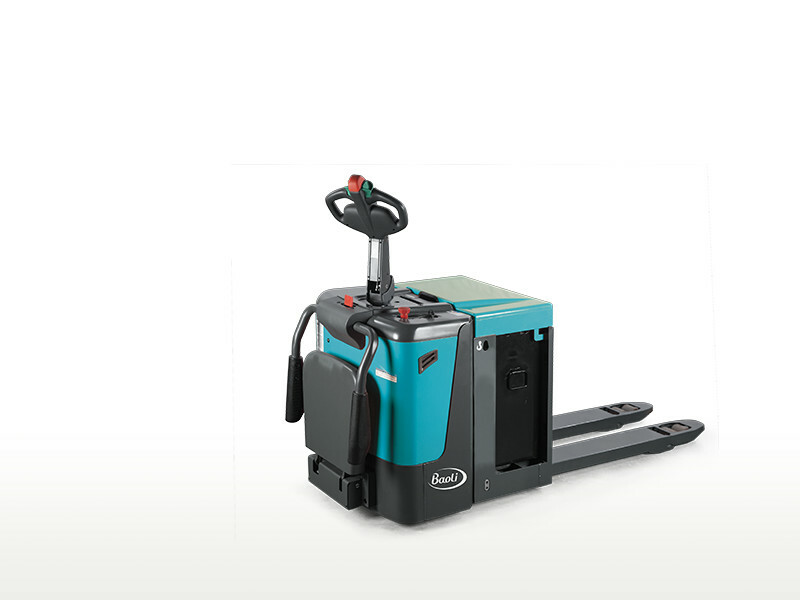 Equipped with a folding operator platform and side flaps, it is the pallet truck designed for high handling speeds. It is the top choice for intralogistic transport over long distances and the possibility of folding the footboard ensures manoeuvrability even in narrow aisles. The highly ergonomic drive tiller arm allows safely controlling the vehicle with one hand and it has a slow drive button to safely operate in the tightest spaces. It features high translation speed for maximum handling efficiency. The optional electric power steering helps the driver steer the vehicle increasing safety and reducing fatigue. The sideways battery extraction system ensures fast and safe battery replacement. Available with forks up to 2000mm.